I’m either at the end of the road or the beginning of it, depending on how you look at it. Prince Rupert, British Columbia is on the Pacific Coast of Highway 16 in the northern part of the province. Here, a small local brewery has been winning awards for the past few years and yet is still kind of a secret to the larger world. 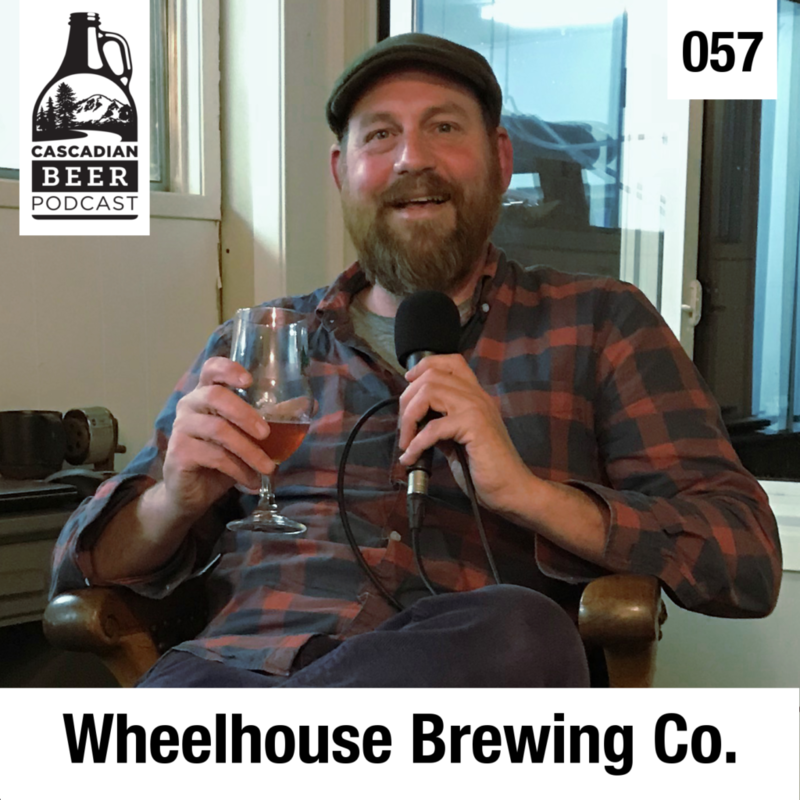 I sat down with Craig Outhet of Wheelhouse Brewing on the Northern BC Ale Trail.